Phoenix 2 Bedroom Homes For Sale July 2018. 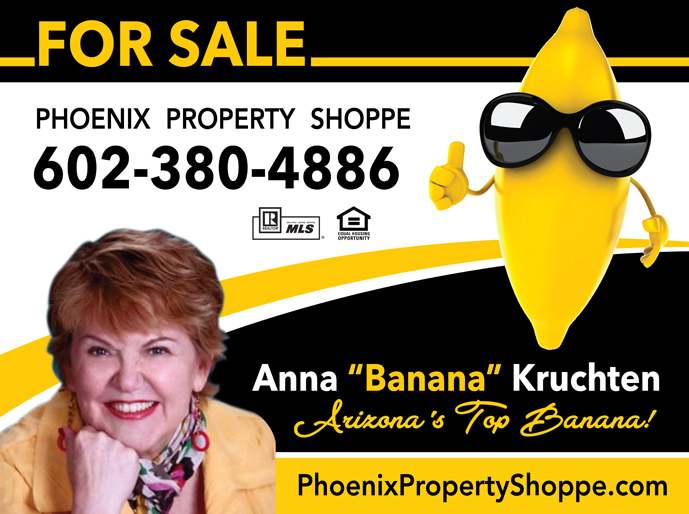 2 bedroom homes in Phoenix are a perfect size for 1st time home buyers, buyers looking to downsize or those wanting a second home such as winter "snowbirds". Whatever your needs may be for a 2 bedroom home, you will find a nice selection of home styles, amenities, floor plans, price points and locations. Take a close look at 2 Bedroom Phoenix Homes for Sale. For your convenience there is a link below to view 2 bedroom homes with Pools and without Pools. Knowing and understanding current Phoenix real estate market information is essential to making an informed decision about buying or selling a home in Phoenix AZ. If you would like further information about your neighborhood let us know and we will email the current market statistics to you. Phoenix 2 Bedroom Homes for Sale July 2018: There are currently 98 - 2 bedroom homes for sale in Phoenix. There are 58 - 2 bedroom homes under contract and waiting to close. 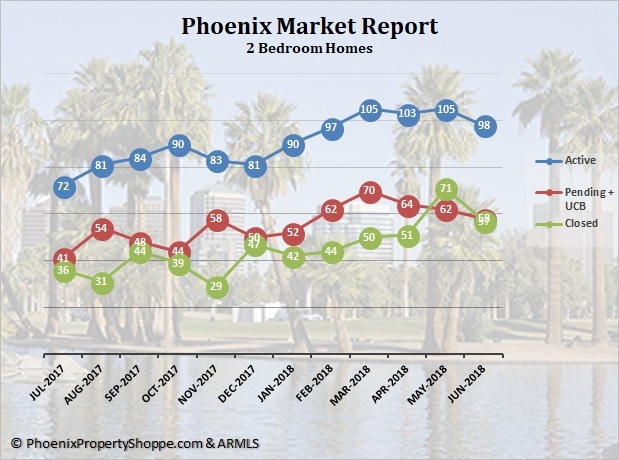 There have been 57 - 2 Bedroom Phoenix homes that closed in June 2018. As you can see, when 2 Bedroom Homes in Phoenix come on the market they do sell quickly and most sale to close to the listing price. Thus far in 2018 there have been 315 - 2 bedroom Phoenix home sales, priced from a low of $168,000 to a high of $1,310,000 with an average price of $280,294. Average days on the market was 50 and the shortest days on market was 1 day. For these 315 homes, the sale price/list price ratio was 98%. The inventory of Phoenix 2 Bedroom Homes For Sale in Phoenix AZ is limited and changes quite often. If you would like to follow the market, let us help. We'll set up an on going search especially for you, with your own customized web site. You'll be notified as soon as new listings are posted.